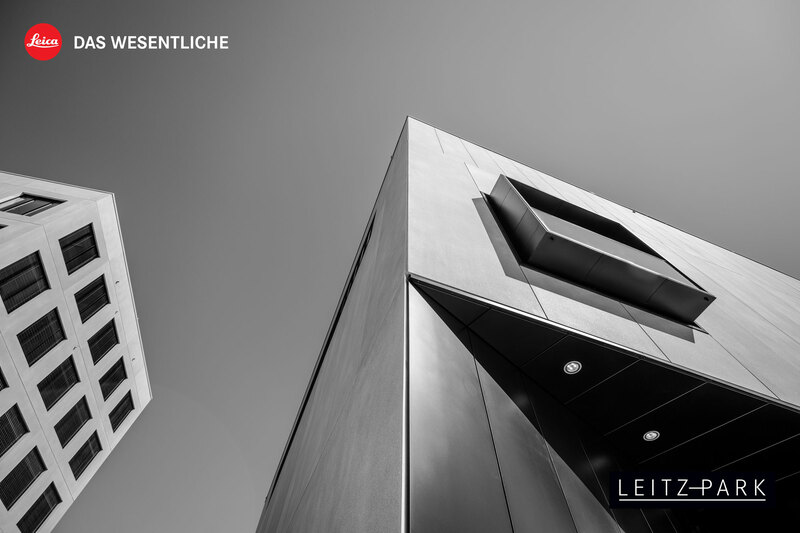 The Leitz Park has created an imposing city quarter on the southern side of Wetzlar, which impresses with its modern architecture and at the same time offers the Leica enthusiast an experience and inspirational world of photography. At the end of 2018, the new Leica Store in Leitz Park opened its doors. Thus, the store moved into the new premises in the Leica world, next to the Leica Archive, Leica Museum and the museum shop. In this new atmosphere manufactory, culture and literature are to be united. The new Leica Store Wetzlar is led by a team from Leica Store Frankfurt, whose Managing Directors Qaiser R. Malik and Nicolas Uhl can look back on more than 100 years of experience and tradition in the field of photography and customer service. With the opening of the new Leica store in November 2018, the brand will be presented in a representative manner. True to the example of the Leica Store Frankfurt, which has been awarded two design prizes, the lconic Award 2016 in the category Interior and the German Design Award 2017 in the category Retail Architecture, the customer should be offered a special shopping and consulting ambience. In the museum shop, the Leitz Park visitors will find not only high-quality photo books but also specialist literature and exhibition catalogs. In addition, works by national and international photographers, which have already been exhibited in renowned galleries, can be purchased. In the future, the Leica world in the Leitz Park will offer art and photography enthusiasts a platform for inspiration and exchange through a variety of offers.